Trashless Takeaway lists and maps cafes, restaurants and other businesses that are happy to use your own container in an effort to reduce single-use plastics. Whether you’re just starting out your zero-waste journey, or you’re simply trying to reduce your plastic footprint – it might at first seem hard to avoid single-use plastic packaging. Perhaps you’ve been horrified at the amount of greasy leftover containers you end up throwing out after your favourite takeaway? A simple and permanent solution to the problem is to use reusable containers wherever possible. However, using a customer’s own container is considered a business decision and unfortunately not all places will accept your BYO container. Our goal is to make Trashless Takeaway a redundant website. That sounds strange I know! 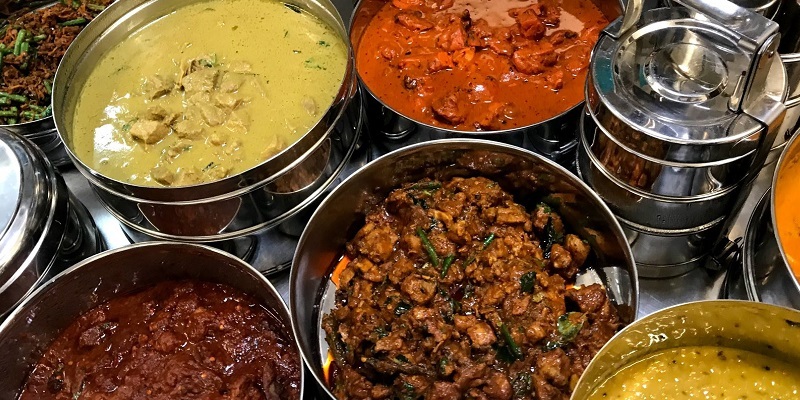 We hope that in the future, ALL businesses will accept BYO containers and that taking your own container to get your favourite curry, salad or any other dish is commonplace and does not attract any questioning or strange looks. Here are some tips to help you make using your own container as easy as possible. 1. Cafes will use your container if it is clean, sturdy and an appropriate size. Have a look in your kitchen cupboards for some containers. Your Mum’s old Tupperware from the 80s will be fine! It doesn’t have to look ‘instagrammable’, it just needs to be fit for purpose. If you do not have any good containers, there are some very cute ones for this purpose for sale online, including carry bags. 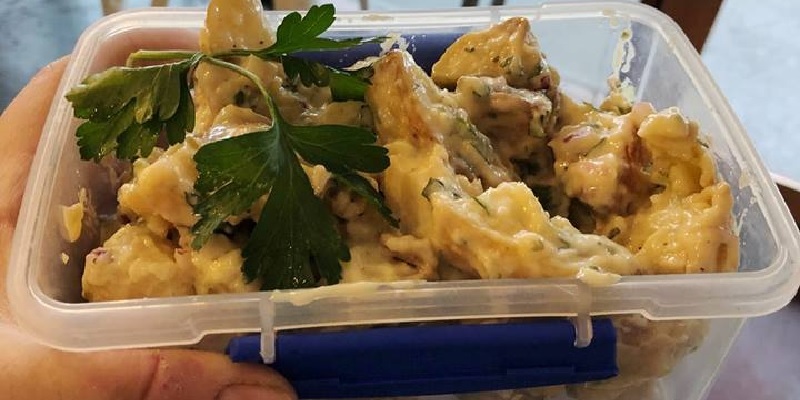 Steer away from attempting to re-use those single-use plastic takeaway containers, they are flimsy, difficult to clean well and do not provide a good seal (nothing worse than leaking your lunch into your bag!). 2. Keep your containers in a location where they will be used. Such as in your car, or at your office desk. As organised as you might be, the nature of takeaway is often impromptu and last-minute. You never know when your planned lunch/dinner will go awry and you need to fall back on getting takeaway. If your own container is refused by staff, this may be because they are a new employee or unsure of the café policy and don’t want to do anything wrong. Being berated by a militant zero-waster during the busy lunch rush probably isn’t going to help. Gently explain that it is ok to use your own container and if that doesn’t work, either buy lunch elsewhere or buy something wrapped in paper rather than plastic. Contacting the café via email and Facebook is a good way of asking about BYO containers as it is often the business owner that manages these communications. It is important that café management communicate clearly to their staff the rules around customer’s own containers. The more people that BYO container for takeaway, the more ‘normal’ it will become for consumers and cafes. 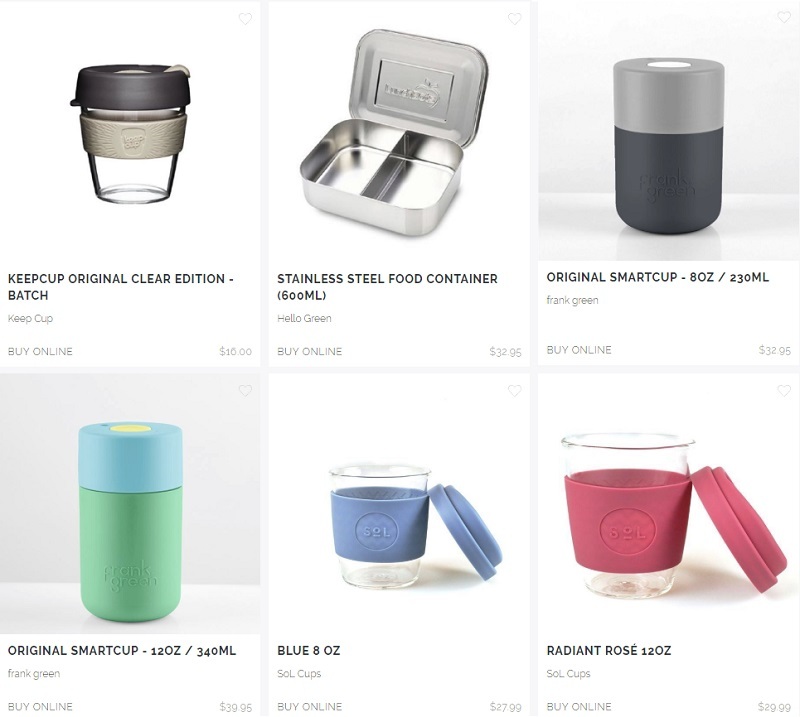 Nowadays, KeepCups and other resuable coffee cups are widely acceptable by the vast majority of cafes. We hope that soon bringing your own container to café or restaurant will become commonplace. 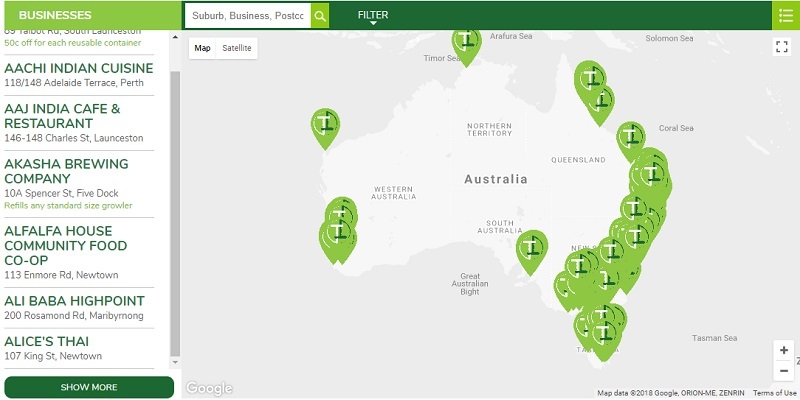 If you know of a cafe or restaurant who accepts your BYO container, please do them and everyone who wants to know about them a favour and add them to Trashless Takeaway's Map. What are the 6 Rs?